Preaching is the art of taking the spoken word and using it not only to teach but also inspire; not only to direct but also to redirect. The effective sermon is one whose message and meaning lasts a lifetime. A number of distinctions ought to be made between a sermon and a lecture. A lecture fulfills its function when it furnishes information. A sermon does not fulfill its function unless it also furnishes inspiration. 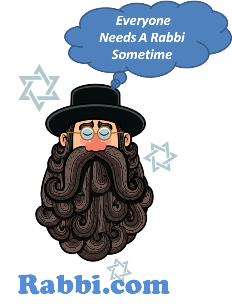 A good sermon is one that makes everyone in the congregation feel that the Rabbi is speaking not only to him but also about him. A sermon that attempts to solve the problems of the world without revealing the role of the listener is a futile expression. Thus, the sermon is the spoken word addressed to everyman which finds its response in the performed deed for the benefit of every man and the glory of God. 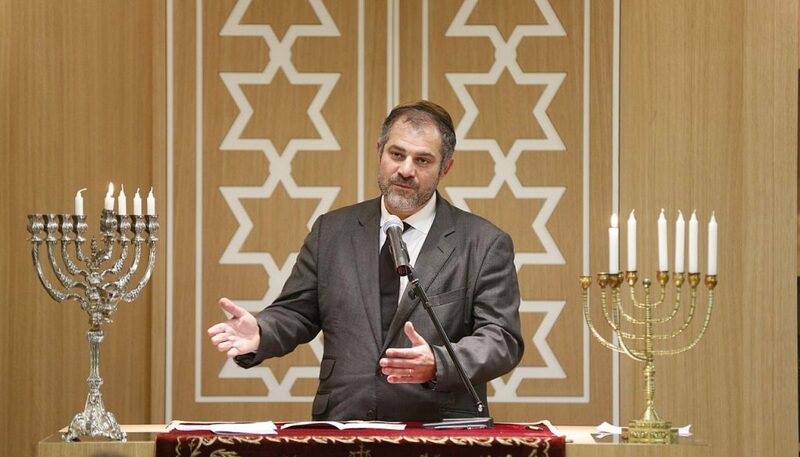 To preach as a Rabbi, means to refer the traditions of the Torah, the message of the Midrash, and the teachings of the Talmud to the problems and perplexities of today. To be Jewish in character, the sermon should draw on the wisdom of the sages, in addition to Shakespeare or the mouthing of prominent psychiatrists. No doubt, the coldness of the printed page denudes a sermon of the warmth and enthusiasm gathered in the process of delivery. Just as music must be heard to be appreciated, so the sermon should be heard to be fully understood. Nevertheless, to print the sermon is the only way that its content can be disseminated to the many who were not privileged to be among the listening few. In sum, the best sermon is one that helps the listener fulfill in his twofold obligation of believing and becoming – believing in God and becoming the better man.